The legislature has been urged to upgrade the existing financial laws to regulate the cryptocurrency markets in the country. “The rise in the use of cryptocurrency in Ghana demands urgent attention because the legislature needs to interrogate the impact and the future of the digital currency on the economy,” Ama Pomaa Boateng, the MP for Juaben said. 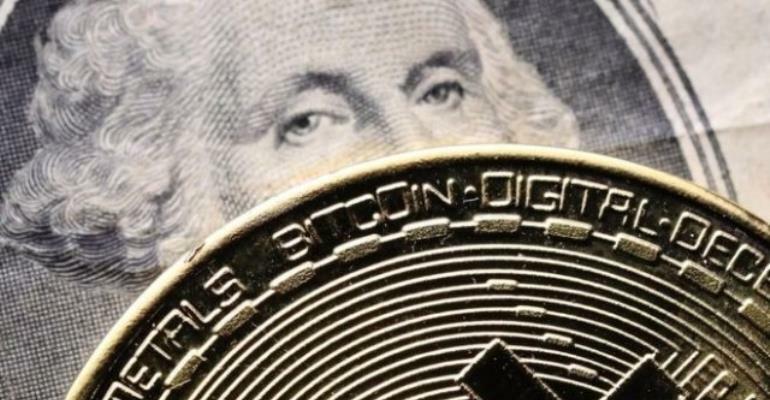 In a statement on the floor of the House, she said the legislature must probe the issue because the bulk of cryptocurrency and crypto assets users were not reported. The Bank of Ghana (BoG), in recent times, has cautioned the public against investing and dealing in the digital currency because they are currently not licensed under the Payments System Act 2003 (Act 662). The BOG, in the statement, encouraged the public to do business with only institutions licensed by the Bank to ensure that such transactions fell under its regulatory purview. Mrs Boateng also asked the Government to take the lead in regulating cryptocurrency, while the House went through the processes of passing a law for same. She said this would allow the Government to supervise the digital currency activity and create a stable regulatory environment where cryptocurrency could thrive. Mrs Boateng said the virtual currency could change the way Ghanaians banked and made financial transactions. She said the MPs must broaden their knowledge on the issue and pioneer legislation that recognized blockchain technology and virtual currency, which had become a game changer. Dr. Mark Assibey Yeboah, the Chairman of the Finance Committee, cautioned the public against investing and dealing in the digital currency because they were currently not licensed. He stated that currently there was no central control for cryptocurrency, the scheme was more of peer-to-peer, making its regulation difficult. “It is dangerous and you can lose all your money in a day,” he said. “Until we are able to have a handle on how to regulate cryptocurrency in our country, my simple advice is for us to stay away…” he added. James Klutse Avedze, the Deputy Minority Leader, in his contribution, called on the BOG to begin to train its staff to gain the expertise on how the cryptocurrency could be regulated. He said many unsuspecting Ghanaians were being swindled with the cryptocurrency, which they were made to believe could swell their investments and give them higher returns.